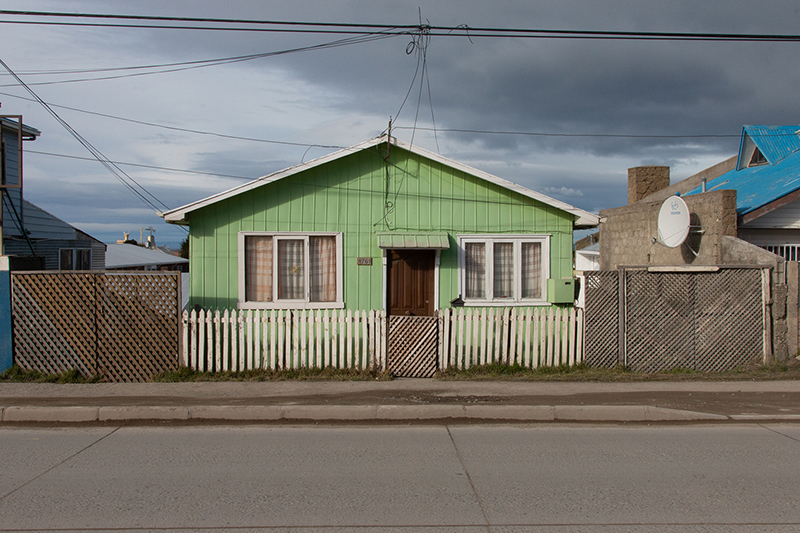 Study of a town on 53rd parallel south. 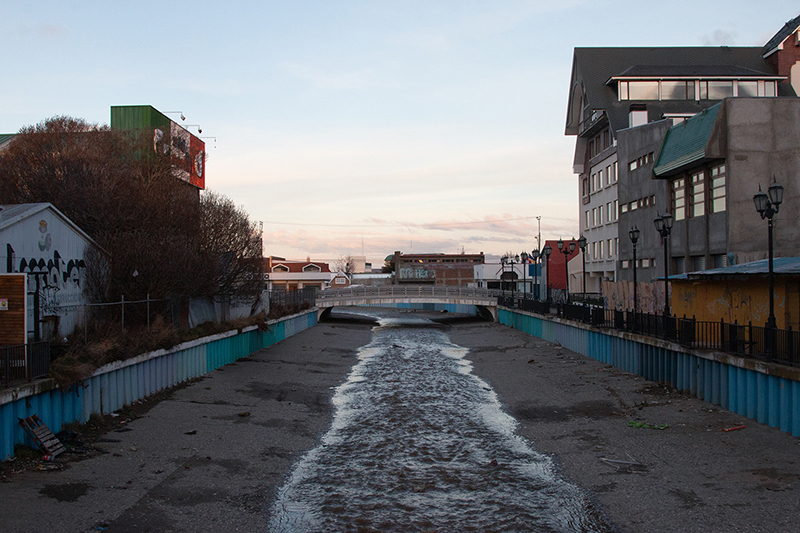 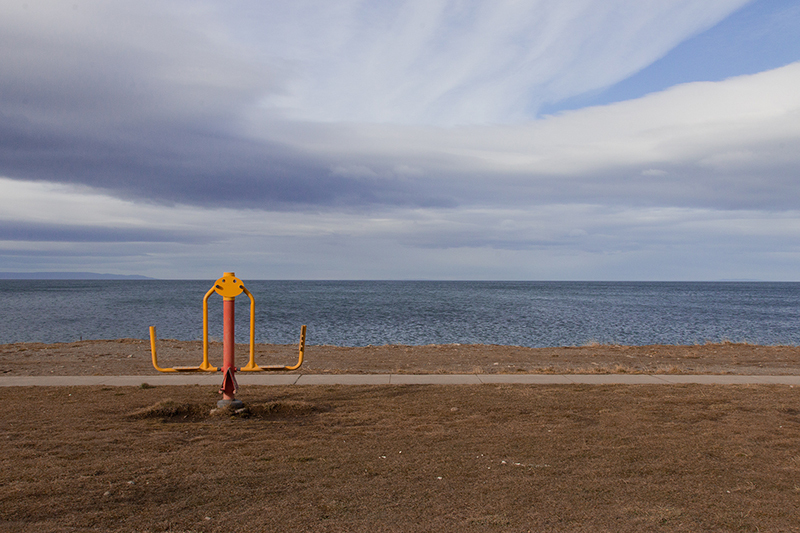 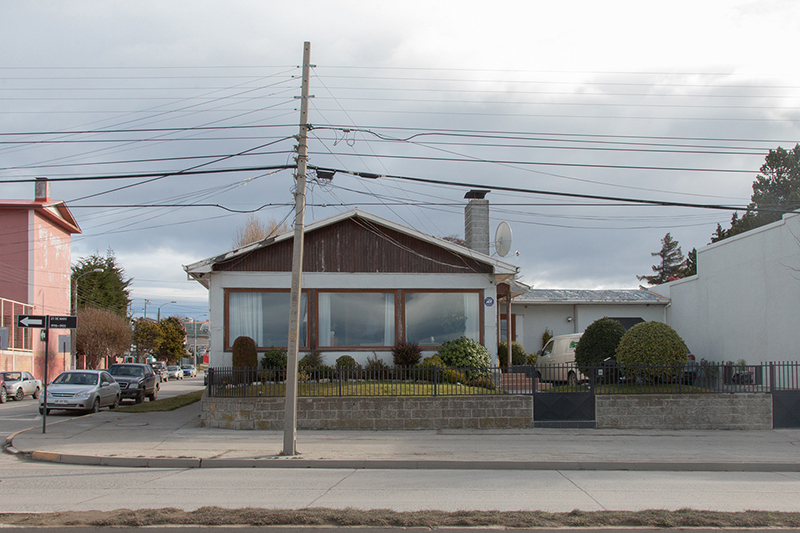 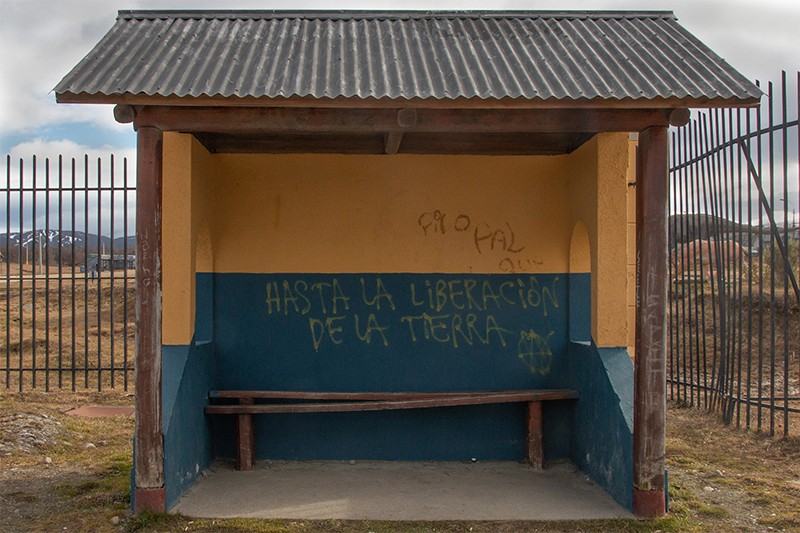 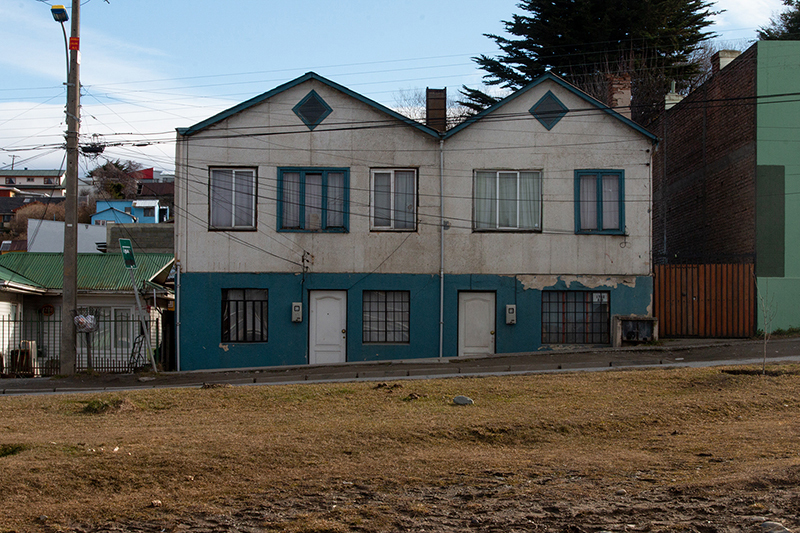 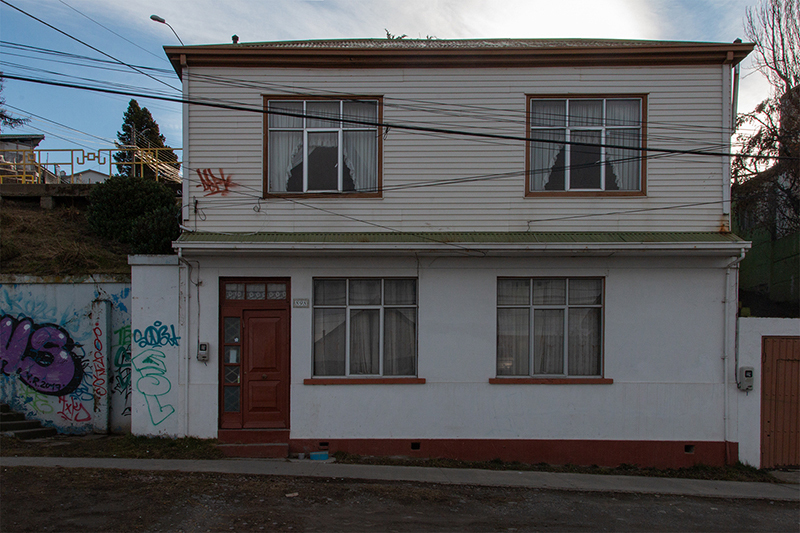 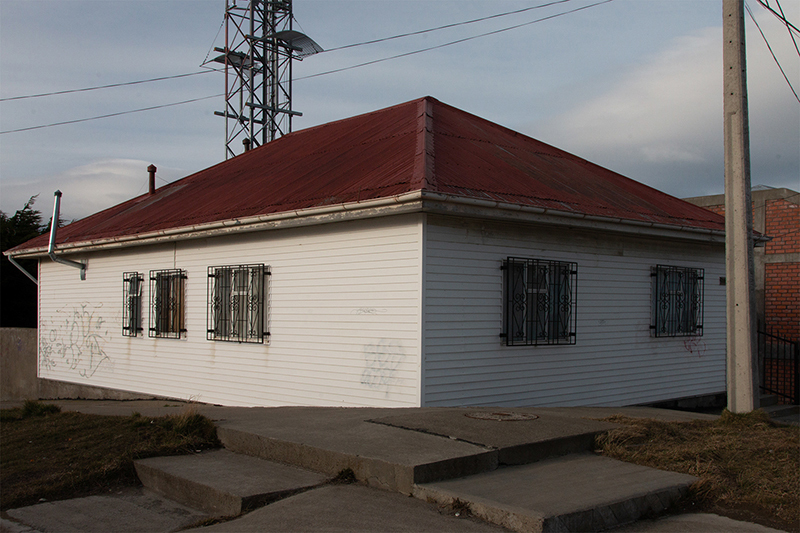 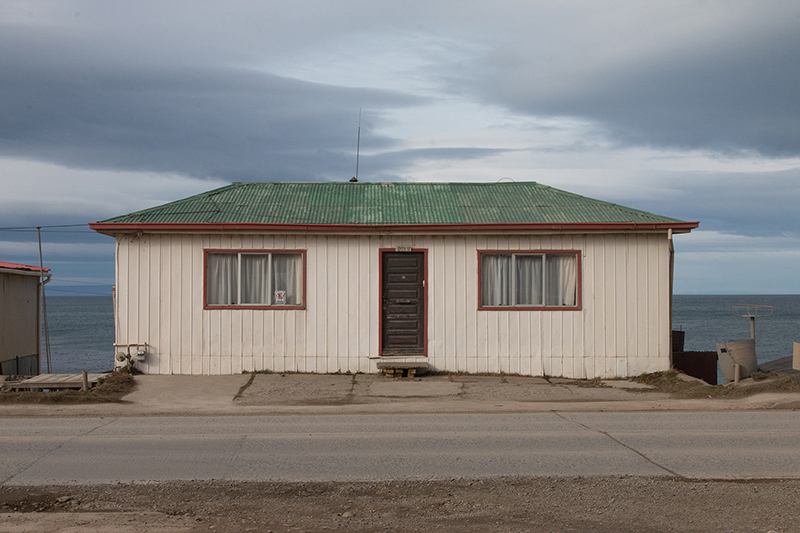 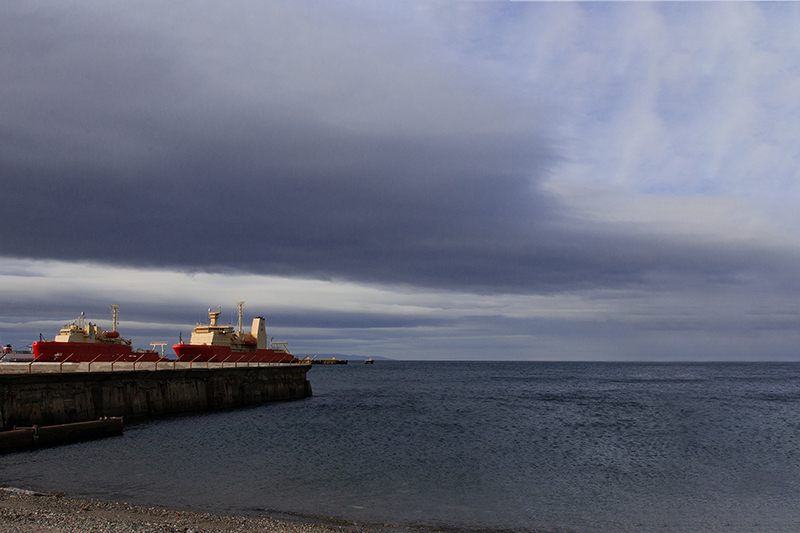 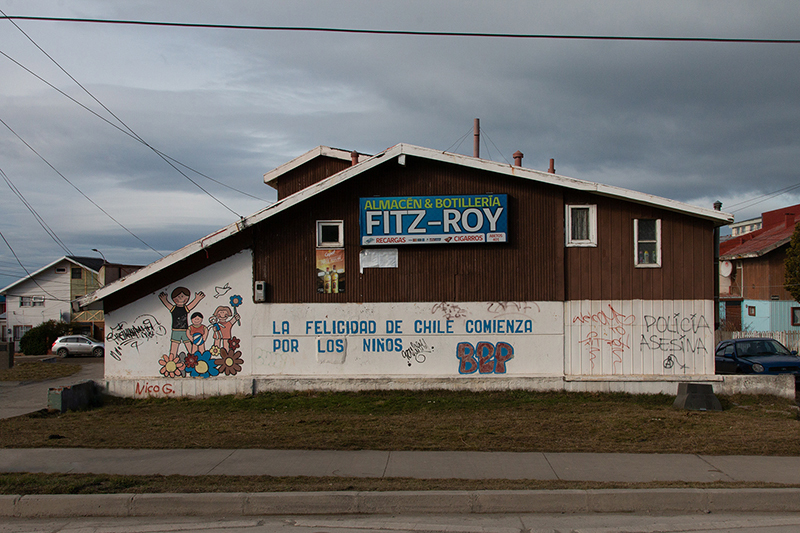 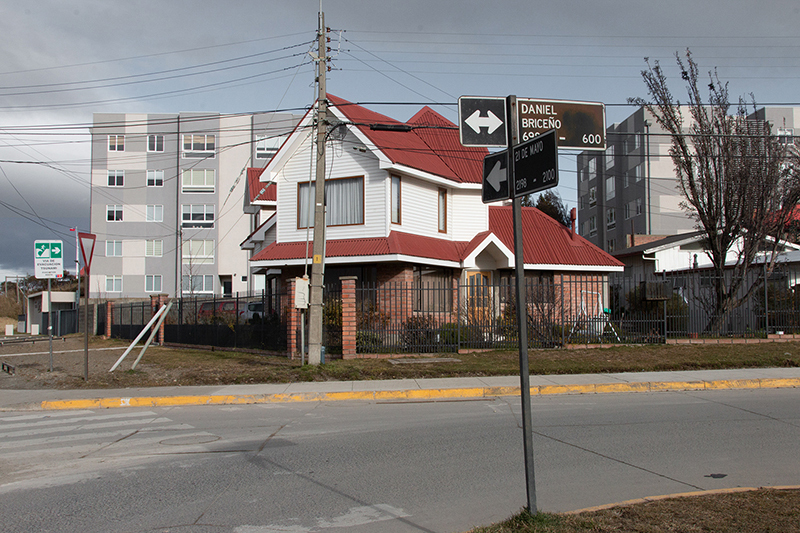 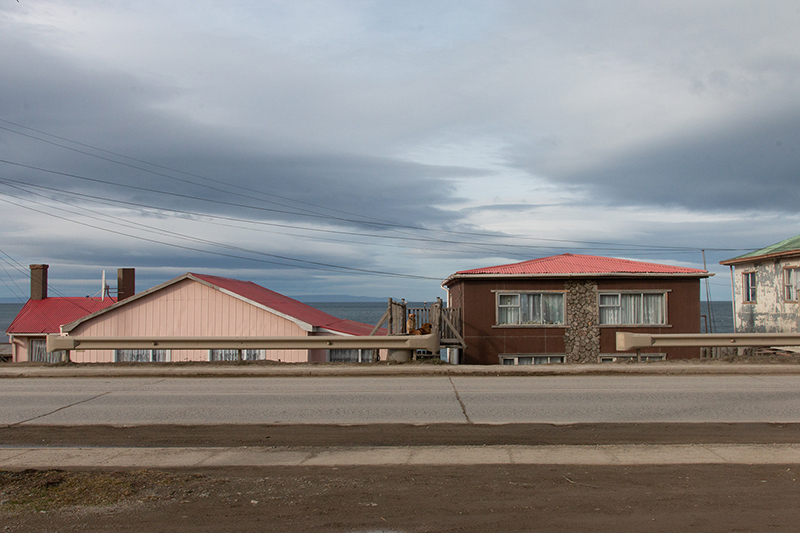 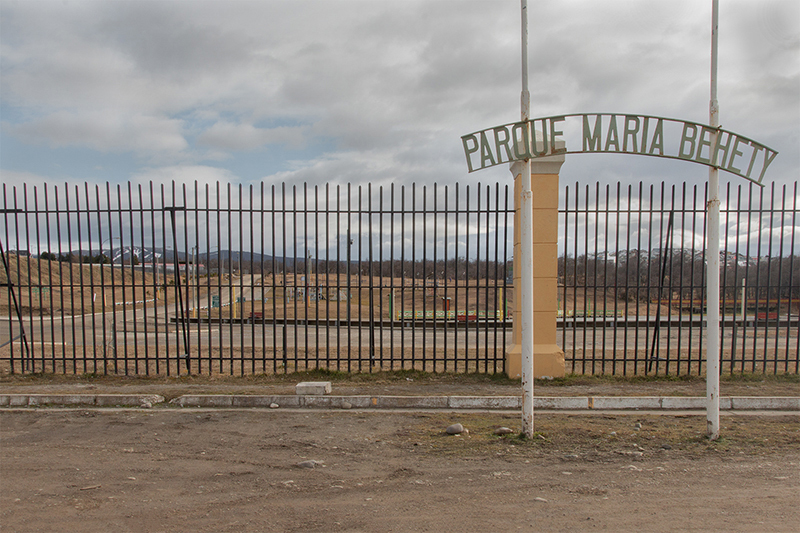 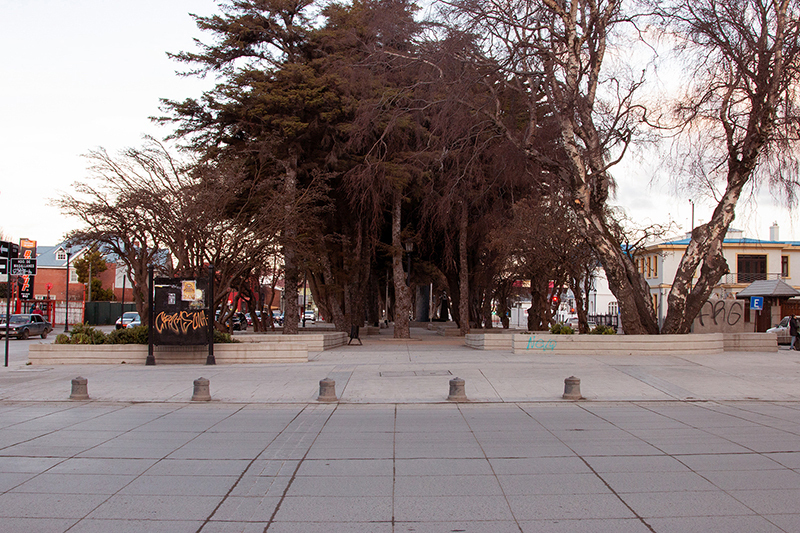 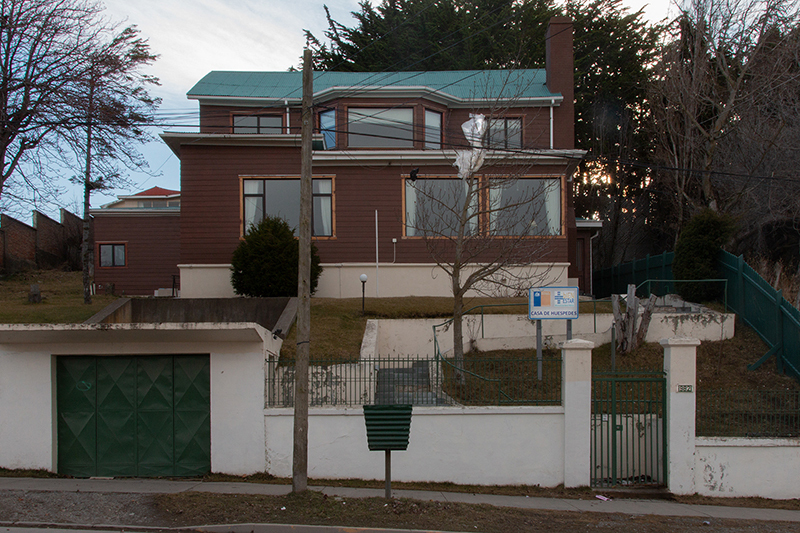 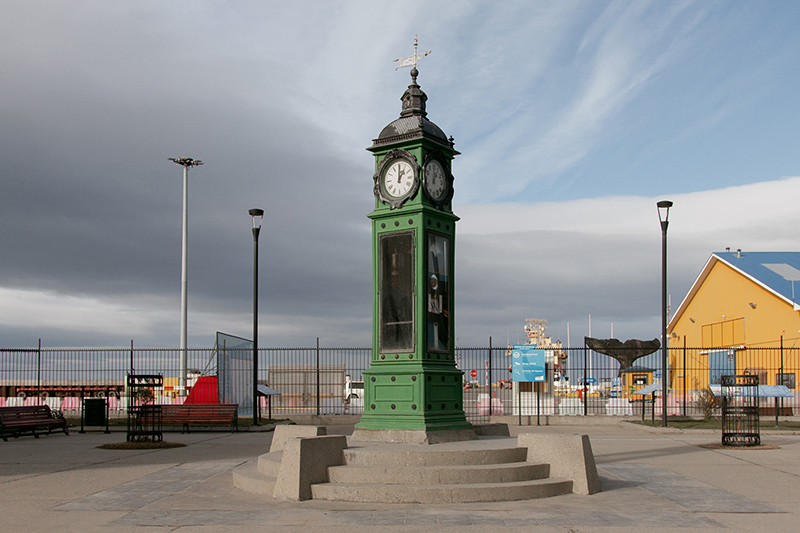 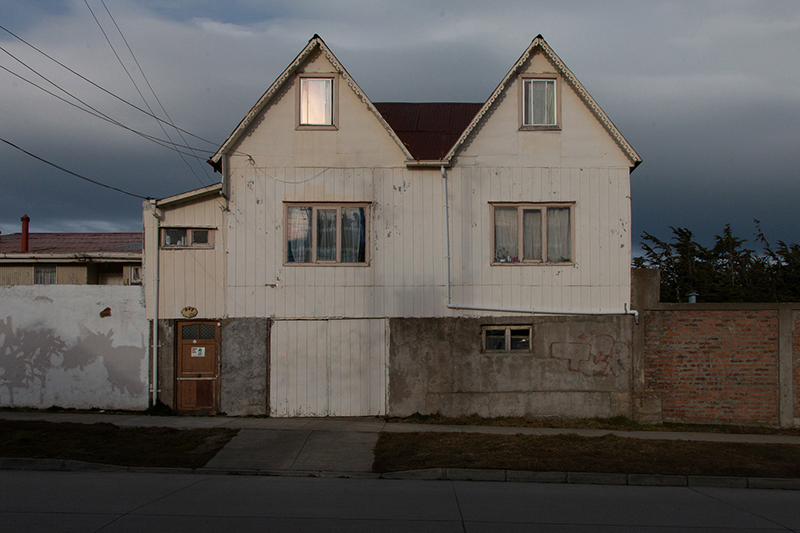 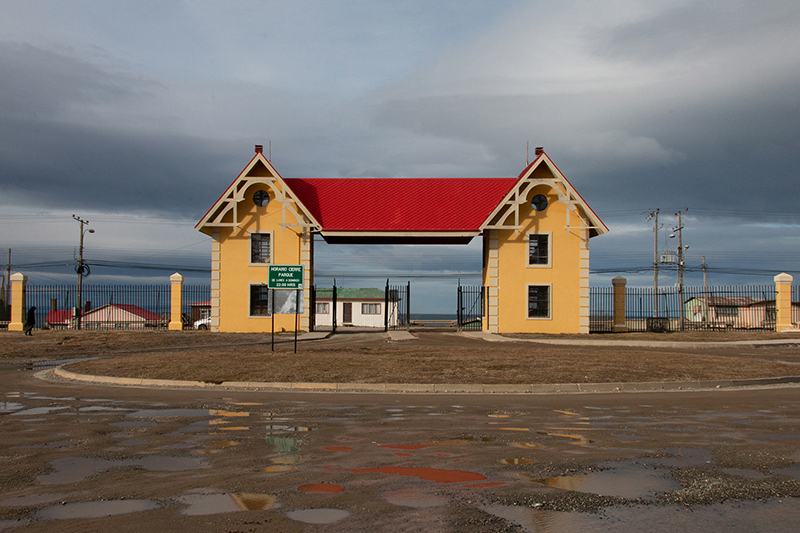 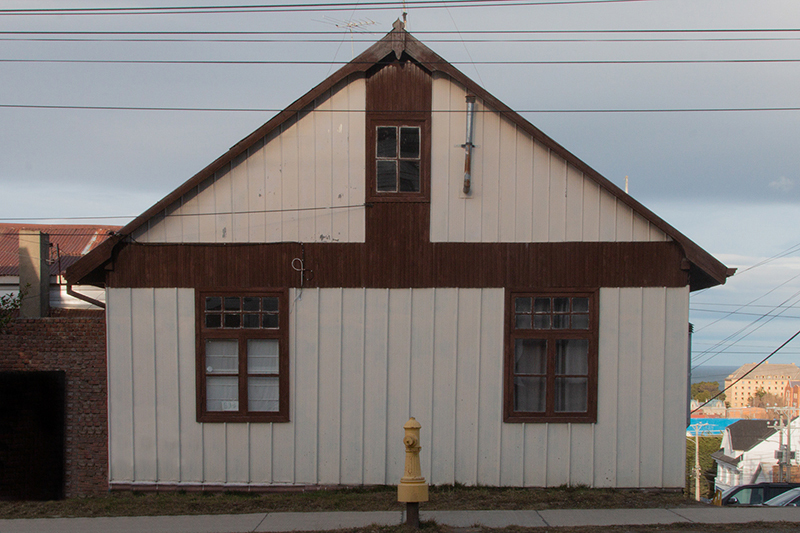 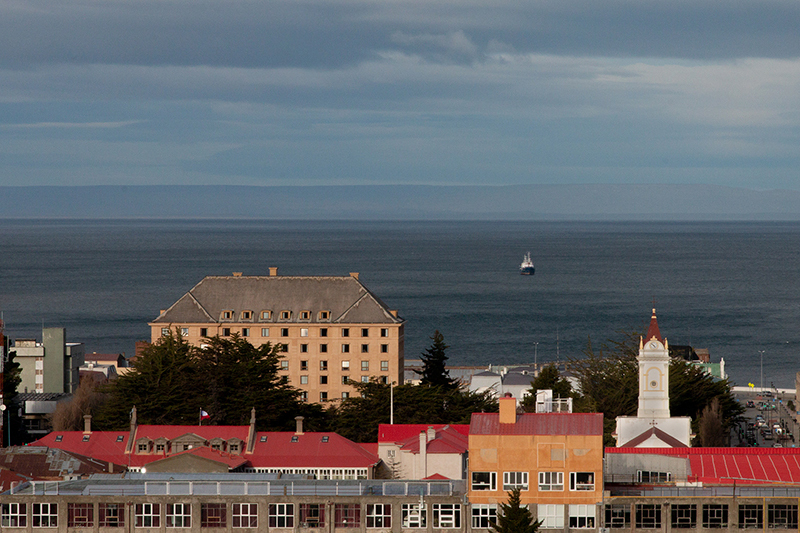 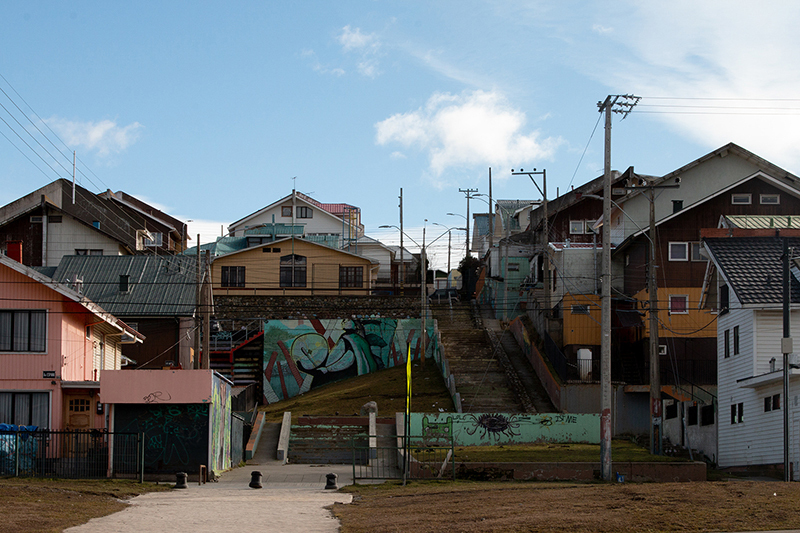 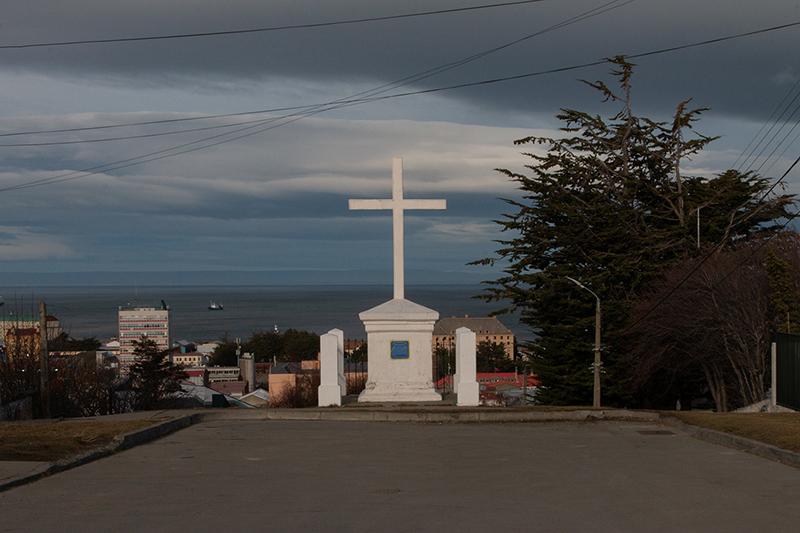 The series talks about Punta Arenas, Chile, the largest town before the Antarctic. 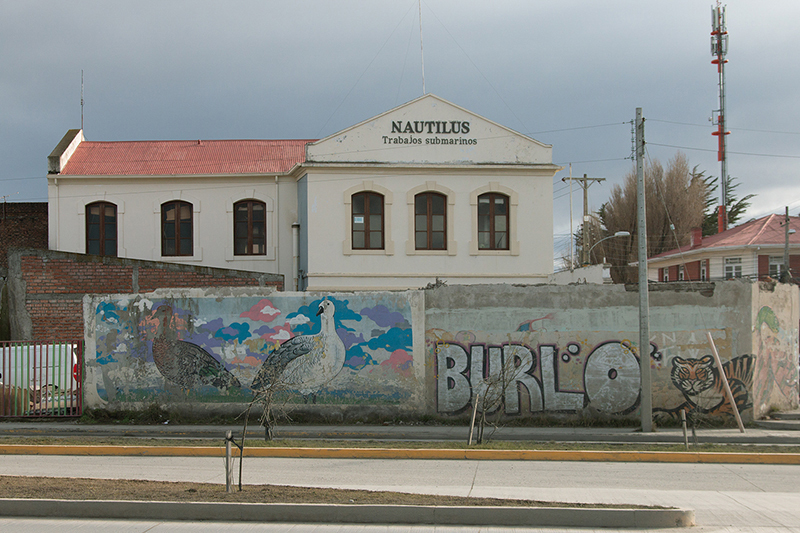 Even if this town has been a very important center of trade travelling and maritime traffic between the west and east coasts of South and North America, now it seems to walk throught ruins of old city, with nobody around. 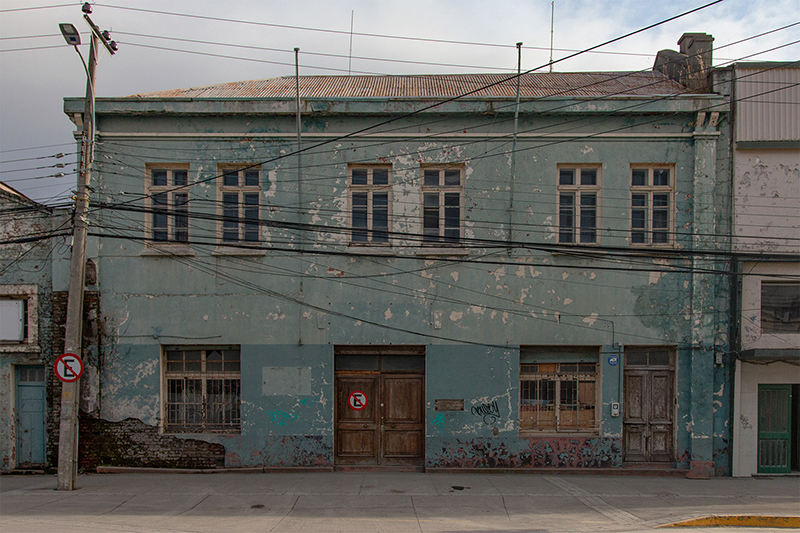 Ruins from different cultures and realities that we can breath in this series can't leave us without a sense of melancholy and sadness. 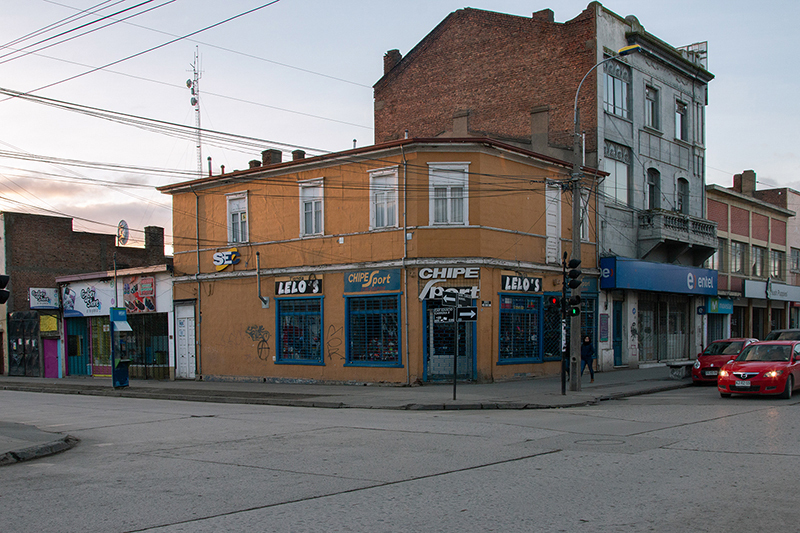 It surprises us with all differents colours but the silent color of the sky and the emptiness of the streets remind us how far is the city's glorious past.